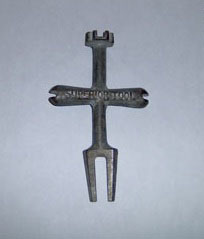 The kitchen sink basket strainer inserts into the hole in the sink and provides the connection for the tail piece and trap. The traps main function is to seal off the drain from sewer gases. Also you may have a garbage disposal and/or connections for a dishwasher. Garbage disposers require a special basket strainer for connecting a garbage dispoal to the sink. If you plan on removing the garbage disposal and not reinstalling one, you will need a standard sink strainer and possibly a new end outlet waste drain to reconnect the drain. When installing a new kitchen sink, before installing the sink to the counter top install the faucet, sink strainers, and connect the water supply lines to the faucet. Installing these components before setting the sink into the counter top will prevent you from having to make these connections under the sink with limited space. If you are removing the old sink strainer and simply replacing it with a new one be sure to clean all the old putty off the sink before installing the new basket strainer. The tools required for installing or removing a sink strainer are a plug wrench (a plug wrench fits most bath and kitchen drains and is what I use) or a sink drain wrench , plumbers putty , and channel-lock pliers. 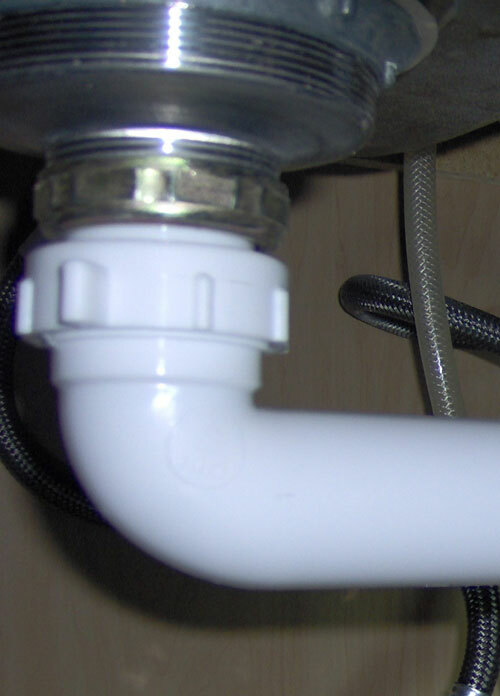 To easily install or remove a basket strainer, a plug wrench(or sink drain wrench) is used to hold the basket strainer body from spinning while you tighten or untighten the drain locknut. 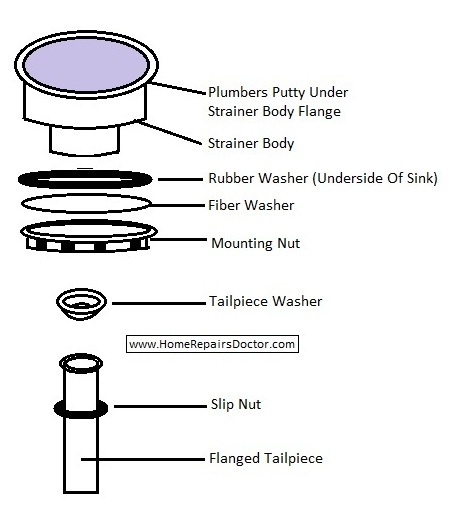 Apply a generous layer of pipe dope to both side's of the rubber gasket, from the under side of the sink slip the rubber gasket then the fiber washer over the strainer body against the underside of the sink. Thread the mounting nut onto the strainer body, holding the strainer body from the top with a strainer wrench, tighten the mounting nut using a pair of channel-lock plier's or a pipe wrench untill the top of the strainer is seated tightly into position squeezing out the excess putty. Be carefull not to over tighten the mounting nut. Clean the excess putty off from around the top side of the sink around the strainer. Install the kitchen sink drain and trap.